Good news! In the United States, homeschooling is currently legal in all 50 states and the District of Columbia. However, homeschooling laws vary widely from state to state. We have included links to homeschooling organizations in each state so you will be able to find the most up-to-date information on your state’s homeschooling law. 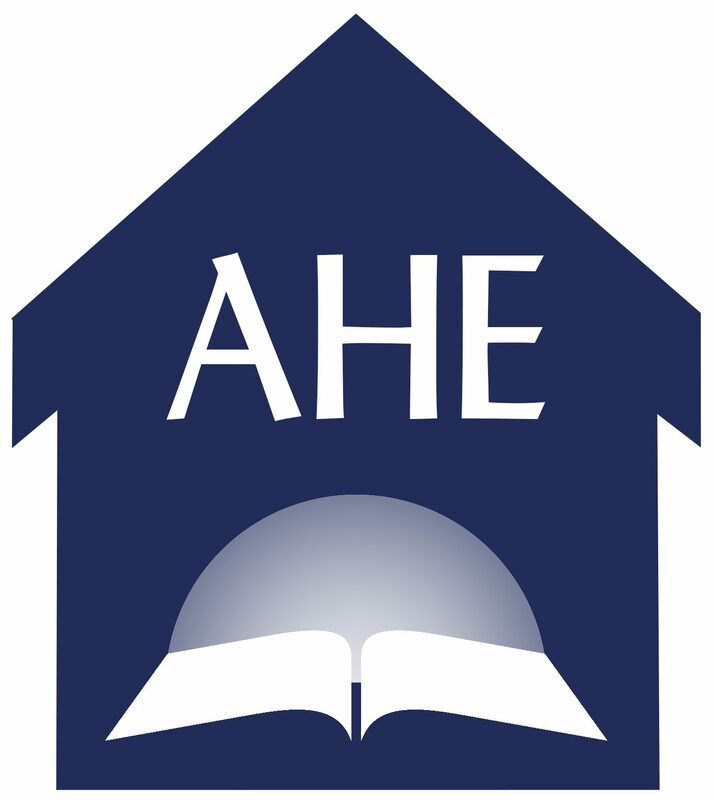 We’ve also included links to homeschooling organizations in some U.S. Territories and foreign countries.